Constellation Brands, the world’s largest wine business, agreed to sell its Australian and U.K. operations to Champ Private Equity of Sydney, in a transaction valued at about $290.8 million. Read the full story here. The Wall Street Journal reported that parts of Brown-Forman’s wine business is up for sale. In 2010, Americans consumed more wine than ever, but sought value-priced bottles. 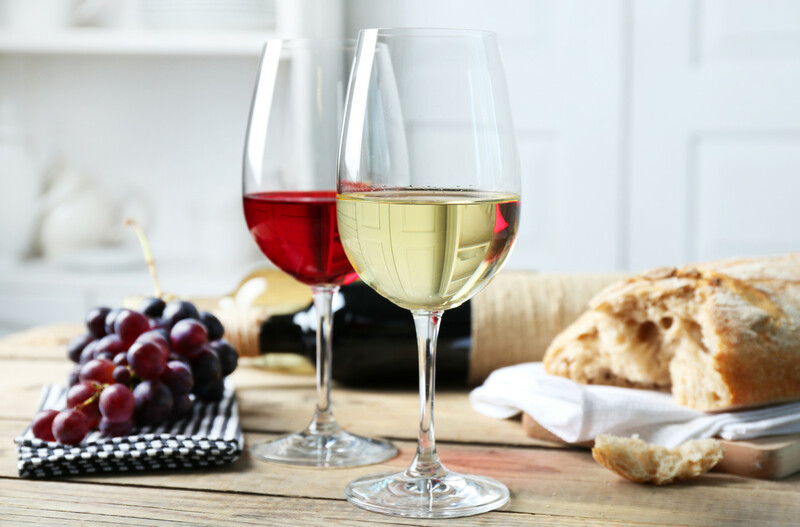 Last year, wine consumption by volume grew an estimated 0.9 percent, and American consumers spent more than $40 billion on wine, according to The U.S. Wine Market: Impact Databank Review and Forecast, 2010 Edition. Auction houses had a robust year, selling more than $350 million worth of wine worldwide in 2010—an amount that’s roughly in line with or exceeds their pre-recession levels of 2007. Asian buyers were credited for the spike in sales figures. • Leonardo LoCascio, who founded Winebow 30 years ago, assumes the title of founder and chairman. • Jon Moramarco, who joined Winebow in March 2010 as president, becomes President and CEO. • Vinny Chiaramonte becomes executive vice president of imports, a newly created position. • Brian Horton becomes senior vice president of national sales, reporting to Vinny Chiaramonte. • Ian Downey and Brian Erwin become senior vice presidents of the eastern and western U.S. respectively. Both Downey and Erwin will report to Brian Horton. • Peter Click, Group President of Imports, who had been with Winebow since the company’s acquisition of Click Wine Group in 2008, decided to leave Winebow at the end of 2010 to pursue other opportunities. • David Dearie was named CEO of Treasury Wine Estates. • John Pollaers was named CEO of Foster’s, the company’s future beer division. Suriya Parksuwan was appointed CEO of Rémy Cointreau USA, replacing Tom Jensen, who has left the company to pursue other interests.